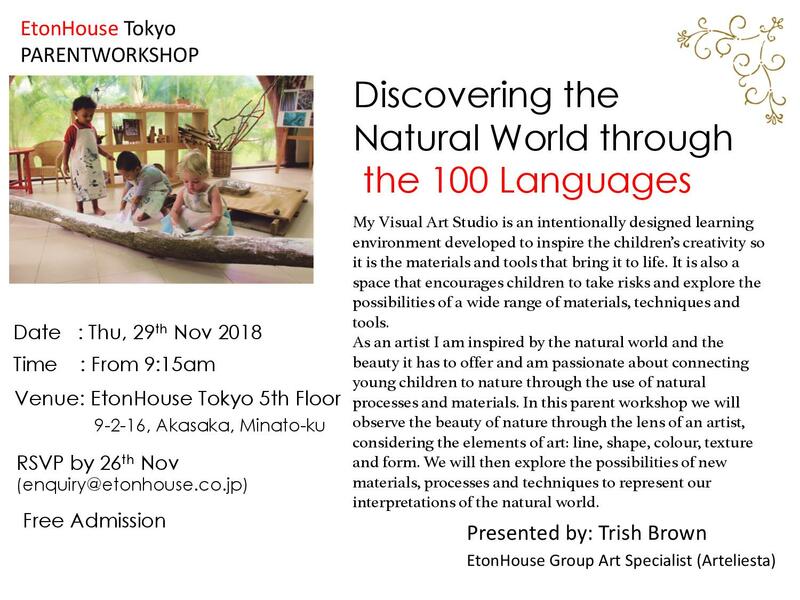 EtonHouse International Pre-School Tokyo is located next to Tokyo Mid-Town, with high-end residences and shopping mall, in the prime area of Akasaka/Roppongi Minato-ku. Our school is also surrounded by large parks and greenery. 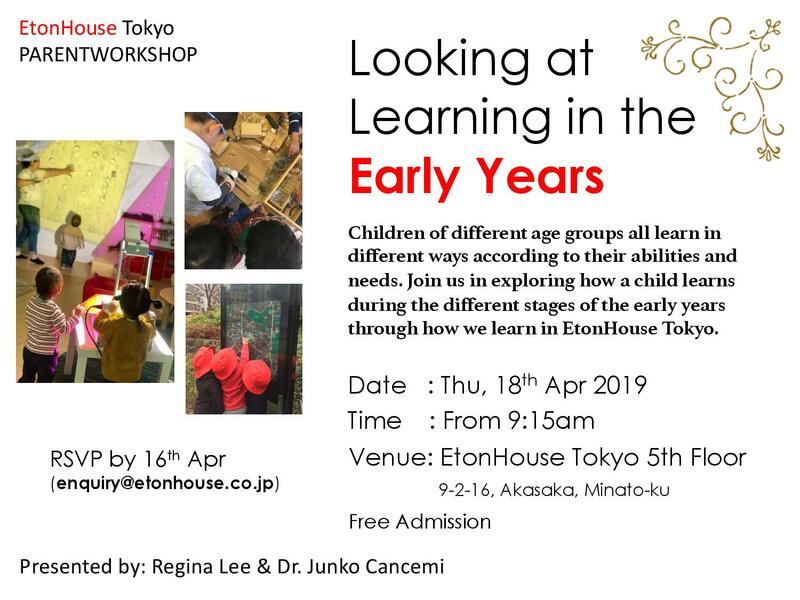 EtonHouse strives to provide a truly international standard education in this diverse and multi-cultural environment for aged 15 months to 6 years. 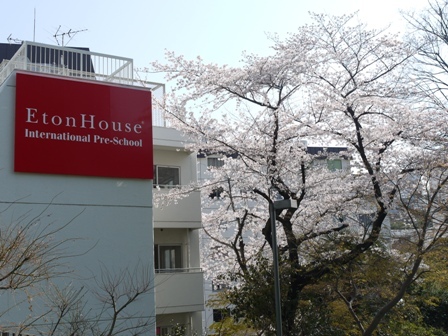 Within this school we offer extended daycare and language classes covering English, Japanese and Chinese.